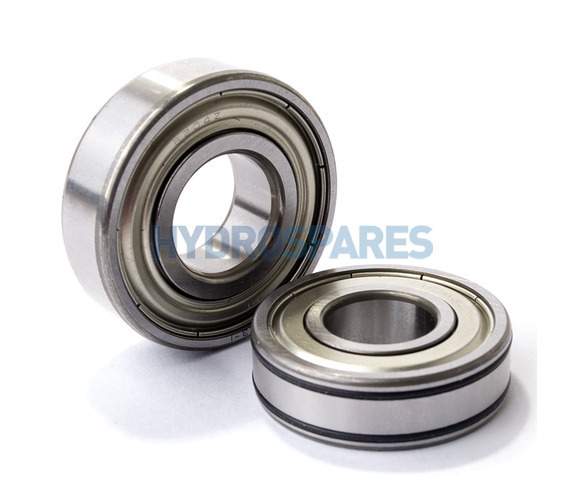 A set of 2 bearings for the smaller TDA and JA motors. Deep groove ball bearings ensure durability under load. 6203 and 6204 are common bearing sizes and you may find these bearings will fit more than 1 motor.